The Air Suspension Compressor supplies air for every piece of air equipment on the vehicle. 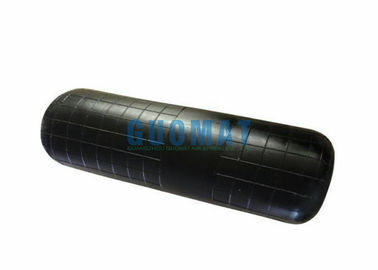 GUOMAT suspension compressor allows the required amount of air to be dispersed to the bags. Customers benefit from our technological expertise and long years of experience . Air connections are exactly the same spread as the valve of the original equipment of the vehicle. GUOMAT suspension compressor supports the air suspension system to provide a smooth and safe ride. GUOMAT has been developing and producing high-quality products in the field of air springs and air actuators. Hong long is the GUOMAT warranty on air suspension parts? 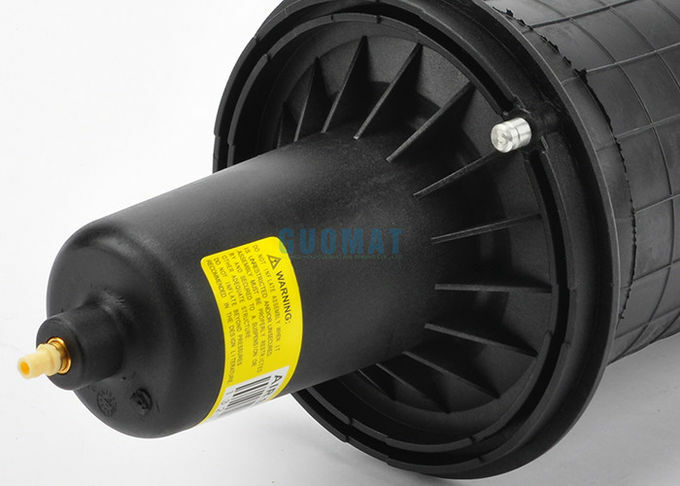 GUOMAT offers one year warranty for all the air springs and air suspension parts all over the world. Within the warranty period, we will either replace or repair the part. But improper use or installation is not a manufacturer's responsibility .GUOMAT is so confident you will be 100% satisfied with products that it offers you a 30-Day Money Back Guarantee and a 90-Day Return Policy on unused and uninstalled products. GUOMAT ships may take 2-8 work days, depending on what items are ordered and Whether the parts have in stock or not. 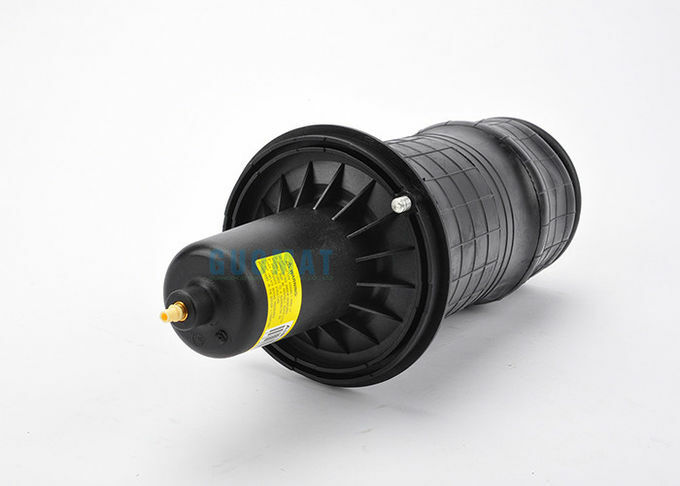 We always deliver the air spring by DHL, UPS,FEDEX and TNT .They are all can very quickly to deliver the package to you. Is it possible to return a part if I do not want it? Yes, of course .You can return a part as long as it is less than 30 days from the date of purchase or within 90 days for unused and uninstalled products.